I am delighted Philippa Tuckman has joined us from Bolton Burdon Kemp and welcome her to the firm. 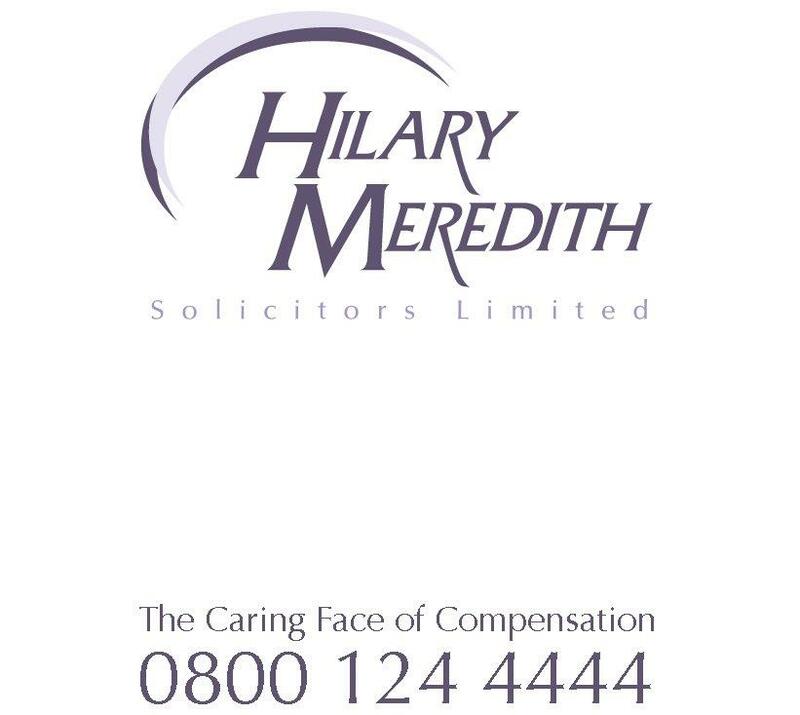 Philippa brings a wealth of experience particularly in clinical negligence work but a huge background in military claims. We are all very excited to have her on board – and are particularly looking forward to working with her on Larium cases. Philippa and I both gave evidence to the Select Defence Committee Inquiry “Beyond Endurance”. It was obvious that we were like minded lawyers with the same passion to help the armed forces and their families.